A very nice love story in the countryside. A very nice love story of the countryside. 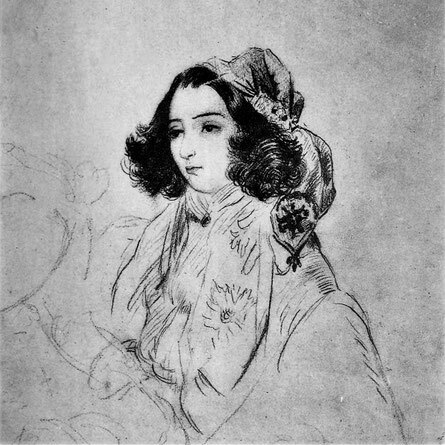 Through this story of Marianne, a free girl, ignorant but full of finesse, and intelligent, George Sand shows us her countryside as she sees it, as she likes it. There are clever and witty points of view by Marianne about knowledge, art, painting, and peasants. Who can pretend to be the one who can see the beauty of nature? Another 5 stars? Yes, because it's the one and only George Sand!